Contact us today for help with your Weber labeling equipment or to order spare parts. 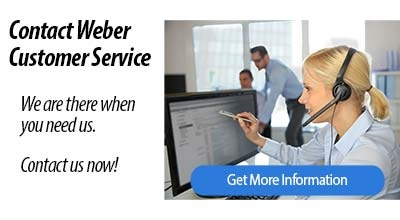 Our nationwide direct service organization will work with you to keep your Weber labeling systems operating at peak efficiency. These specially trained Service Technicians are available for immediate technical service through our Central Dispatch center. Please contact us as soon as you identify a service problem so we can get you back online as soon as possible. You can fill out and submit a Service Request Form here. We are proud to be a Full Service Zebra Authorized Service Provider (ZASP). Learn more about this superior service. Looking for spare parts for your Weber labeling system?